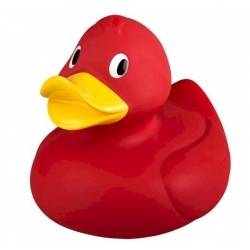 Big ducks There are 12 products. 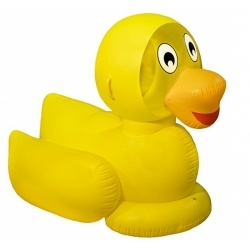 Rubber duck extra large. 30 cm high. 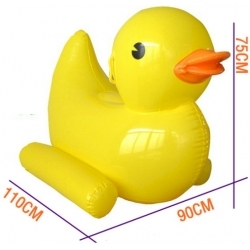 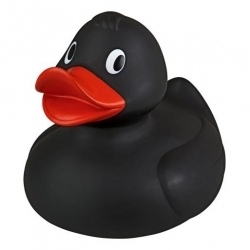 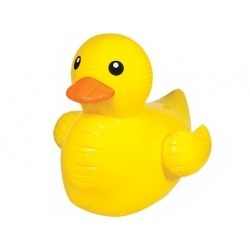 This super large rubber duck is 30 cm high.